We are looking for a chalet for sole occupancy for 6 adults and 8 children (total 14). At least 3 double bedrooms should be ensuite. Needs to be a high altitude resort, family friendly with easy access to slopes for kids. 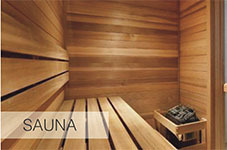 Preferably with hot tub or sauna. If not, should be pool available in town. Preferably catered but will consider self catering if cleaning available during the week and for departure. Would consider Sunday arrival and departure but otherwise dates not flexible. We have a beautiful chalet in St Anton Austria that may suit your group perfectly! 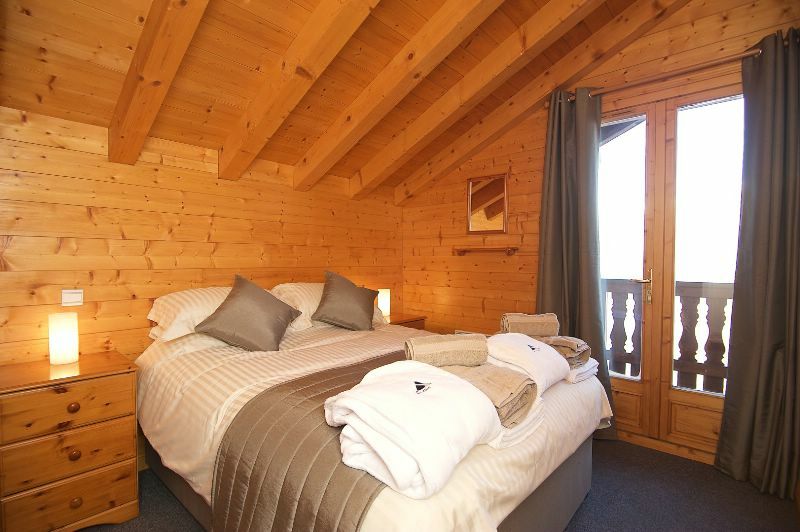 Chalet Florence has 7 en-suite twin rooms, a wellness area with sauna and a a log fire in the living area. Located an easy 5 mins walk from the resort centre and lifts, you can also hop on the ski bus at the end of the day, if your ski legs are tired, as the bus stop is very close to the chalet. 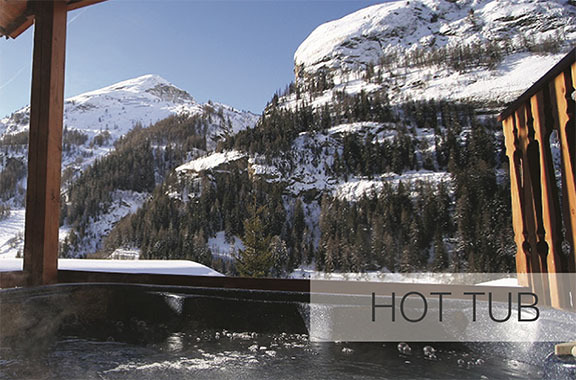 St Anton boasts a superb Wellness Centre with amazing swimming pools, spa, gym etc. Price includes LGW flights, coach transfers and catered chalet accommodation. Please do let me know if of interest. Morzine and the Portes du Soleil? 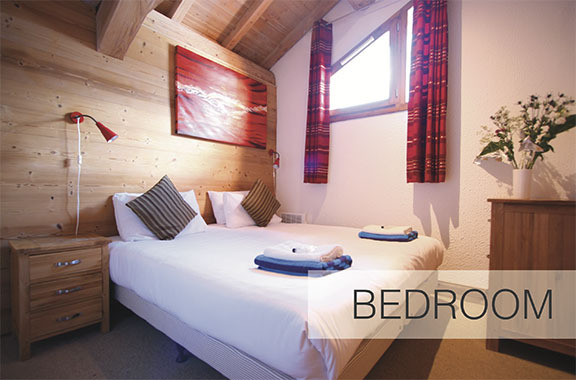 Morin is a family owned and run chalet in Morzine, built in the mid 1950s by a local architect as his family home. It’s got great social spaces, ideal for large gatherings of all ages. We offer a really personal service and can give you the best advice about the chalet and skiing the Portes du Soleil. We currently have availability for 16th February 2019. Rooms vary from Family rooms to twin/doubles, all with ensuite or private bathroom. Many renovated and new for summer 2018. The 7 rooms in the main chalet would be ideal for your family group - and you would have exclusive/sole use of all the Morin facilities. Price is £15,622 - but for 14 on sole occupancy there is a generous discount taking it to £14,000. There's a large Hot Tub, south facing sun terrace and garden deck set in our own flat, tree lined garden. We also offer guests our driver and minibus service to and from the lifts daily (3mins) and for the more adventurous, a lift into the centre of town after dinner, so there's no need to struggle to the lifts/lessons - we will take you there and back. We also offer the usual assistance with airport transfers, lift passes and ski/board hire in the comfort of the chalet as well as safe, secure parking for up to seven cars if you want to drive. 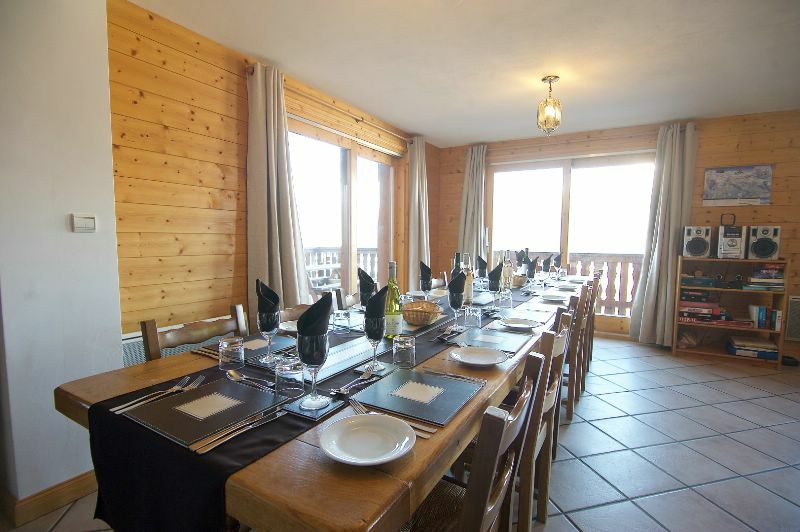 We can offer this chalet to you for exclusive occupancy for £17,800 for the week. We have a great option for you in Argentiere - Chamonix Valley. We have availability at our fully catered chalet for your party for the week commencing Saturday 16th February 2019. The cost is 14700 euros. 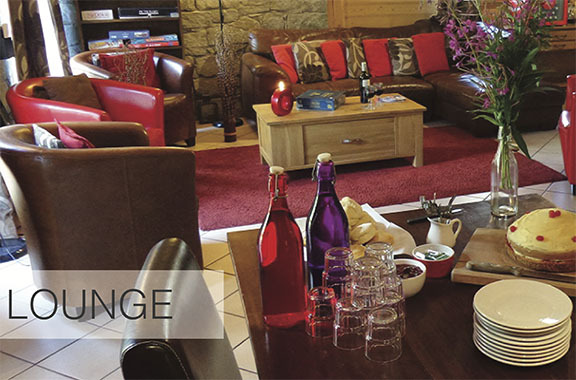 Chalet Sophia, in Tignes-les-Brévières, Espace Killy, is available for your dates for 14 people. All 6 rooms are en-suite and all can be arranged with twin beds or superking double beds and 2 can have optional bunk beds sleeping 3 or 4 each, so up to 16 in total. Hot tub on the terrace, sauna, wifi throughout, surround sound cinema/ smart TV room, log fire, top class catering and service - see our Tr1pAdv1sor and ChaletsDirect reviews for proof! The slopes of family friendly La Tzoumaz with tree lined skiing, lovely restaurants, a good variety of slopes, & an excellent network of modern chairlifts and telecabine to quickly and easily access the heart of the Verbier ski area. I can offer catered chalet accommodation in Meribel Les Allues (3 Valleys) from Sat 16-23 Feb. The chalet is not ski in ski out however we do offer a minibus shuttle in the mornings and at the end of the skiing day. The chalet is located very close to the piste in the heart of snowsure Plagne 1800 and has facilities including hot tub, en-suite bedrooms, comfortable lounge with log fire, complimentary bar and a fully catered service. We have availability from Sunday 17th - 24th February and the price for the week is £17500 sole occupancy fully catered. Full details of the chalet and the service are available via the website above but if you have any questions at all, please do ask. I have availability in my ski in/out catered chalet La Grange d#ALice at Les Arcs for w/b 16th Feb. SKi to the door on 3 pistes including easy blue, lifts and beginners area 150m. 6 bedrooms (14 beds total), 5 bathrooms, hot-tub, sauma, wifi, 2 lounge areas with TV, log-fire, minibar, superb catering and hospitality (our 15th season in Les Arcs.